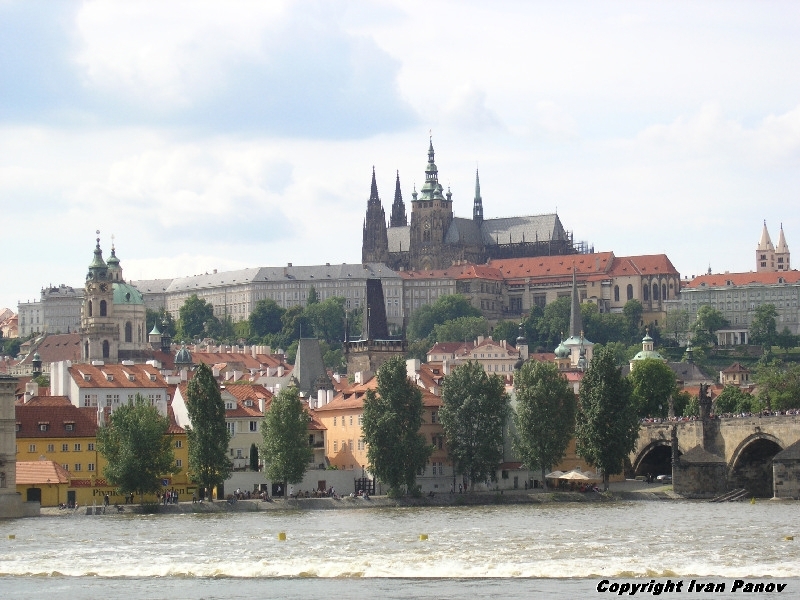 Prague is the capital of the Czech Republic. 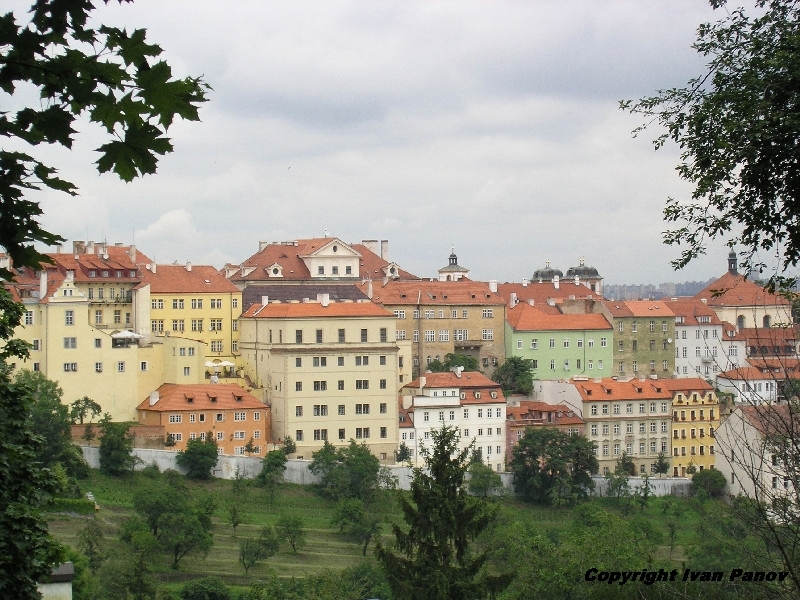 It covers a total area of 496 square kilometres with 1 187 000 inhabitants. 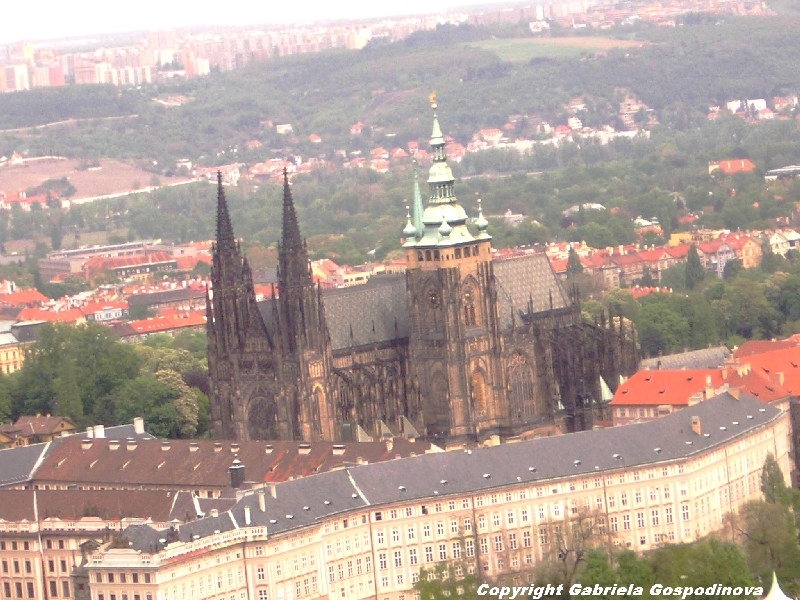 The historical centre with a unique panorama of the Prague Castle is an urban conservation area of UNESCO. 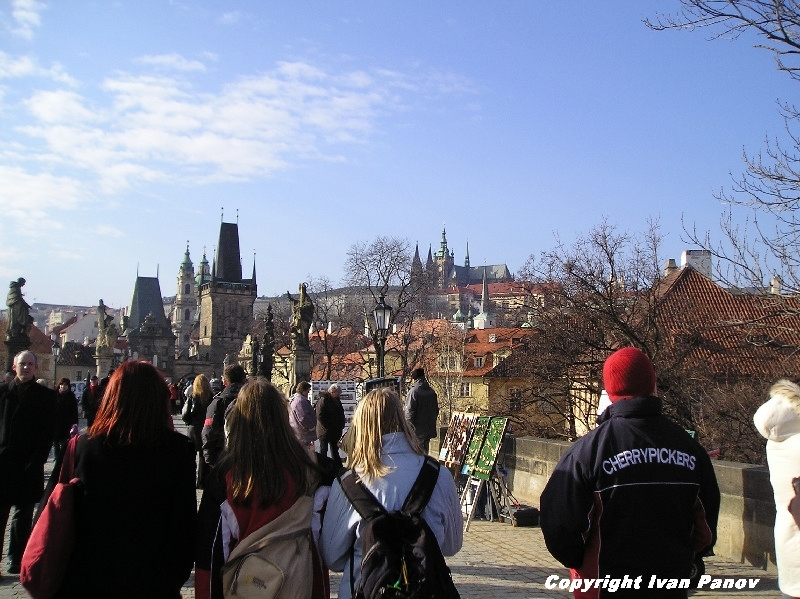 Prague is situated in the heart of Europe, on a place that has been an interection of continental merchant routes since time immemorial. 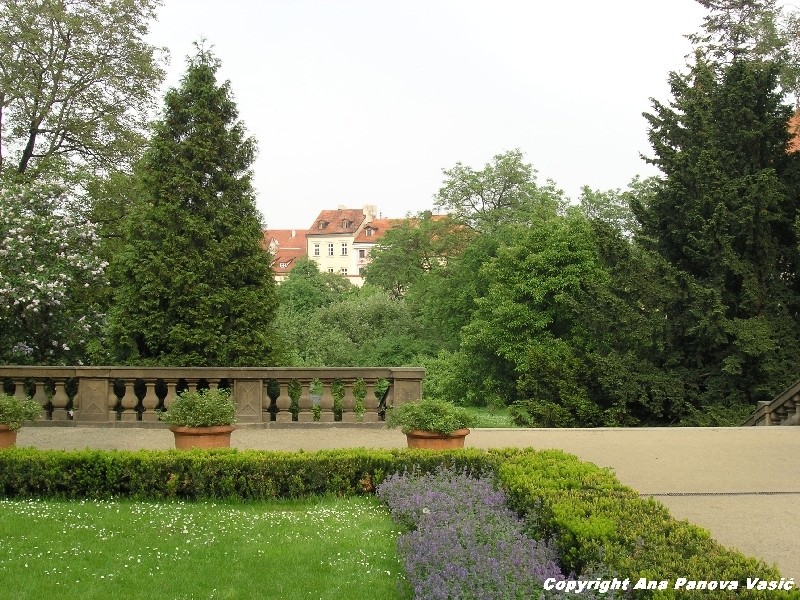 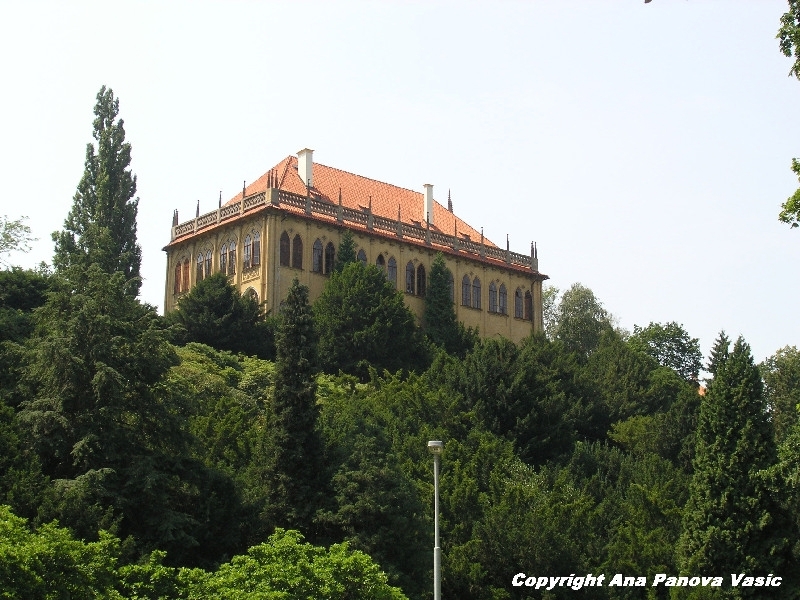 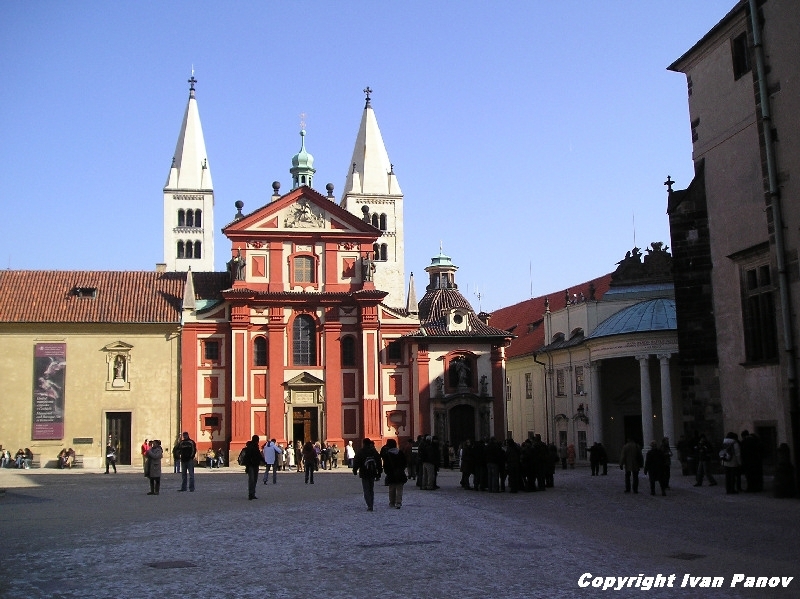 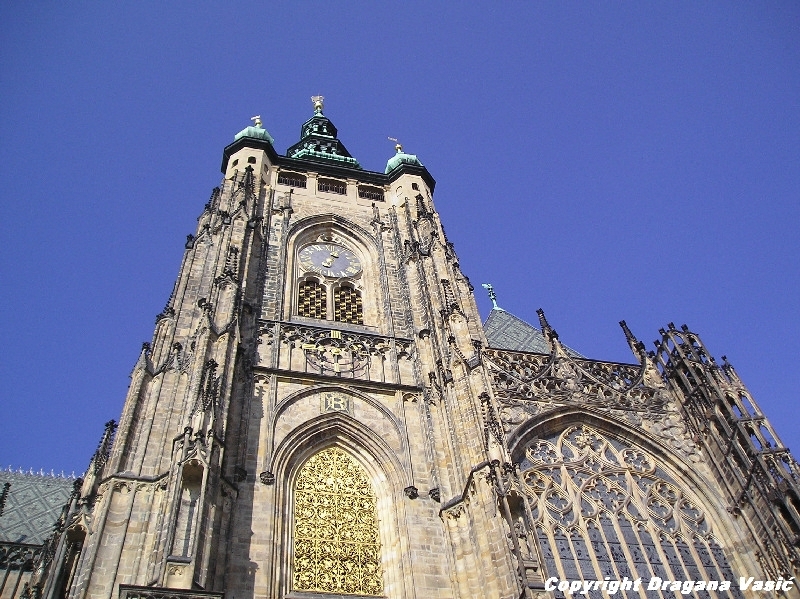 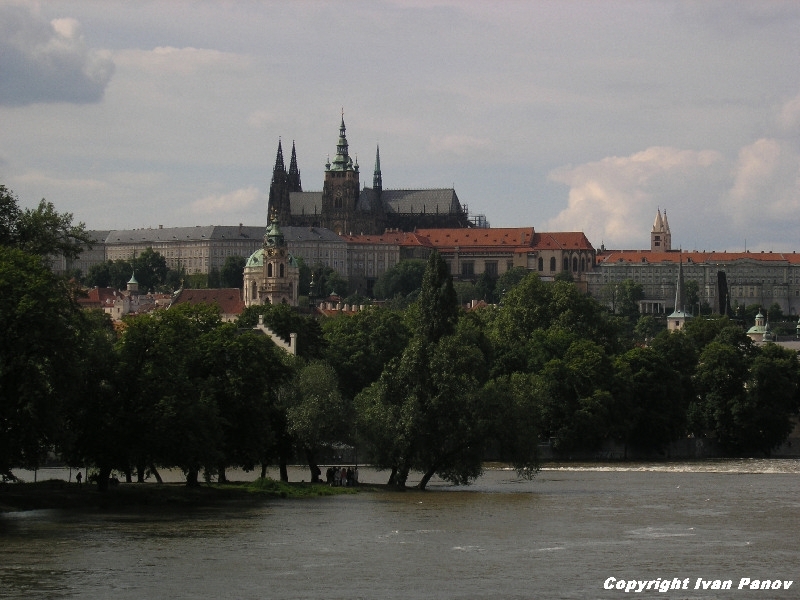 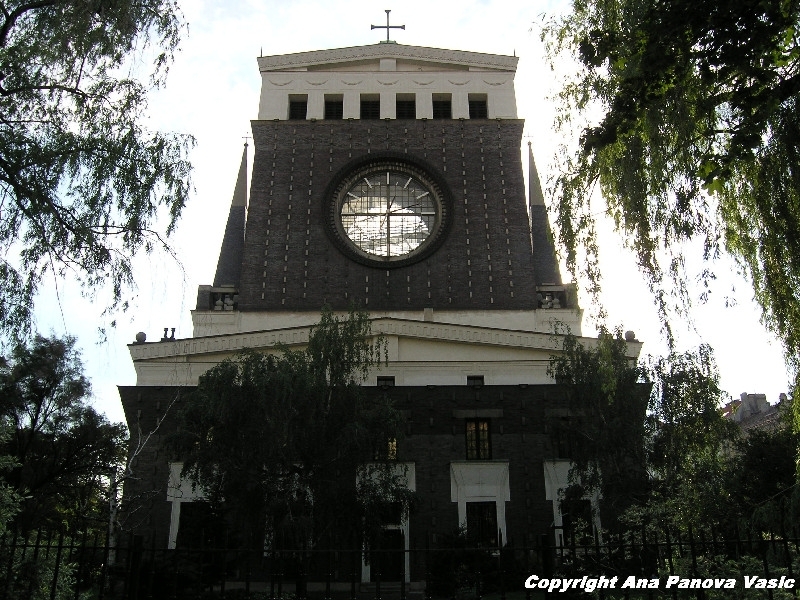 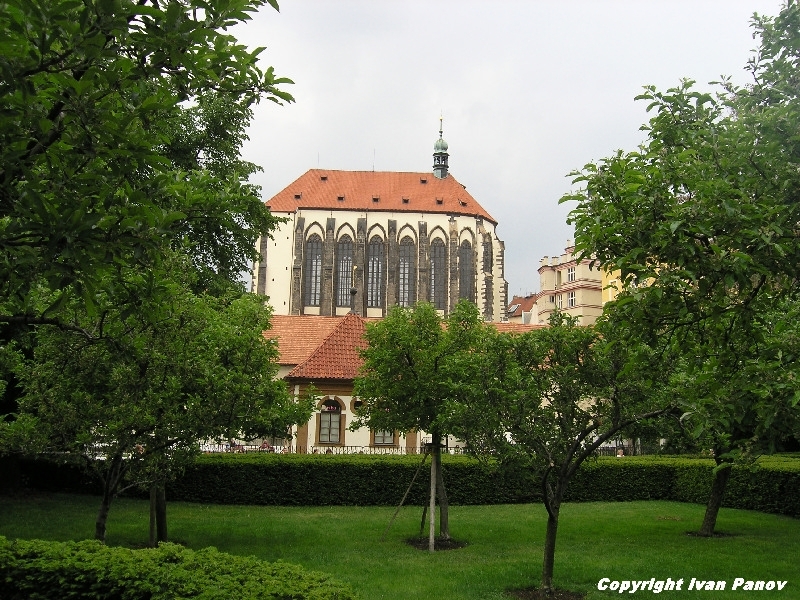 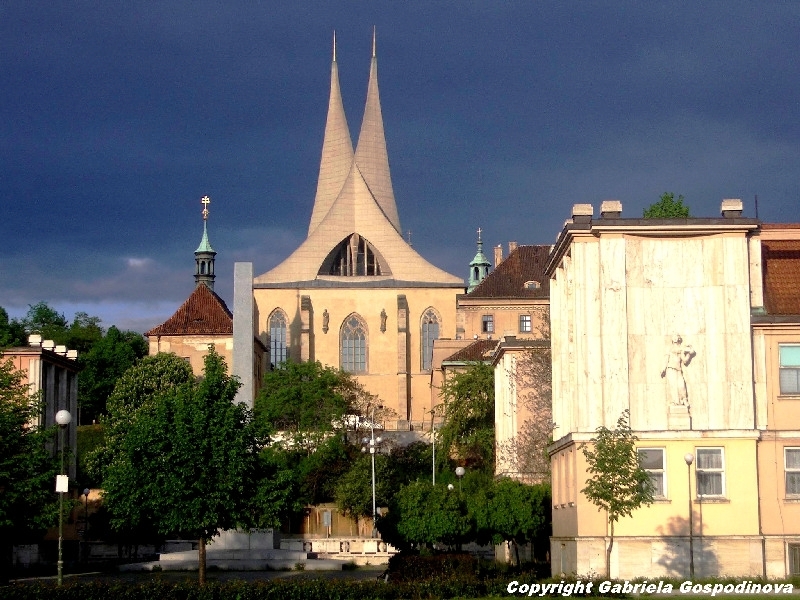 It was the seat of Czech princes and kings from the tenth century A.D. 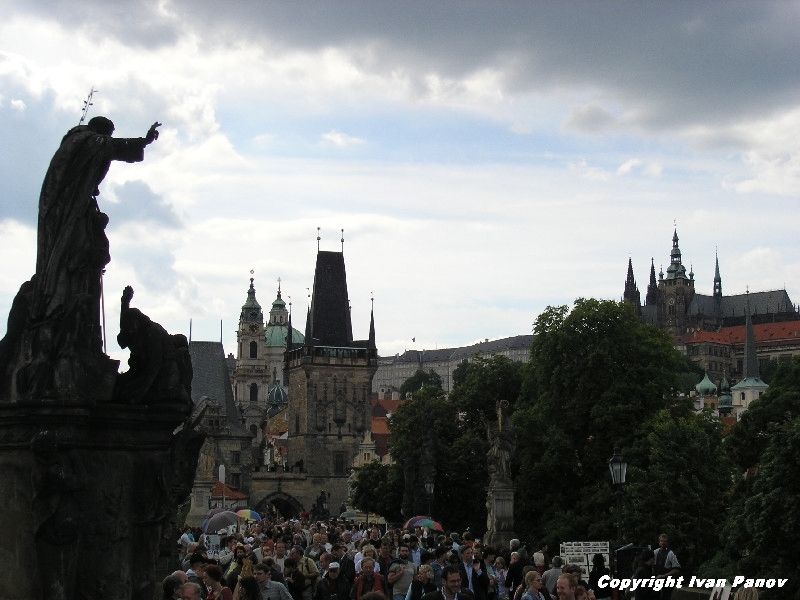 In the middle of the 14th.century, Prague was the centre of the Holy Roman Empire and Europe´s third largest city in terms of population. 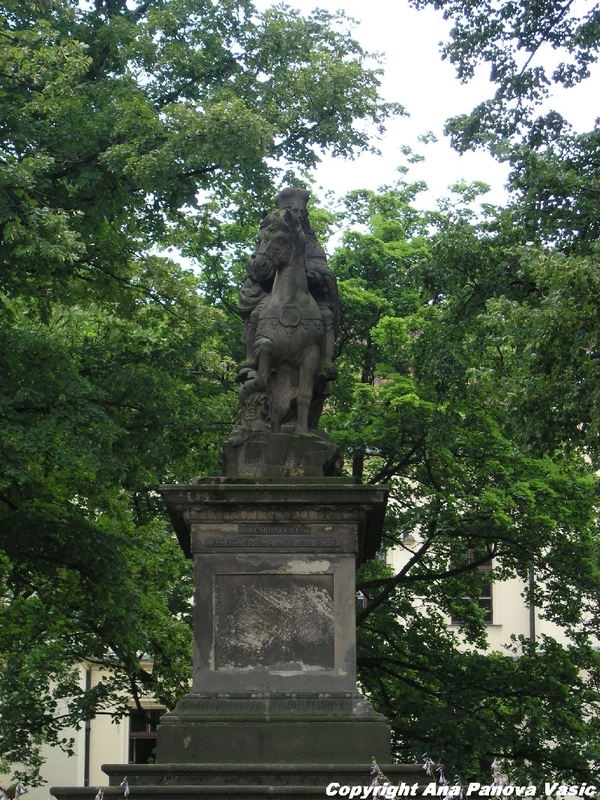 As part of the Hapsburg monarchy, Prague remained the capital of Czech lands, which became the strongest part of the Austro-Hungarian Empire in terms of economy during the 19th century. 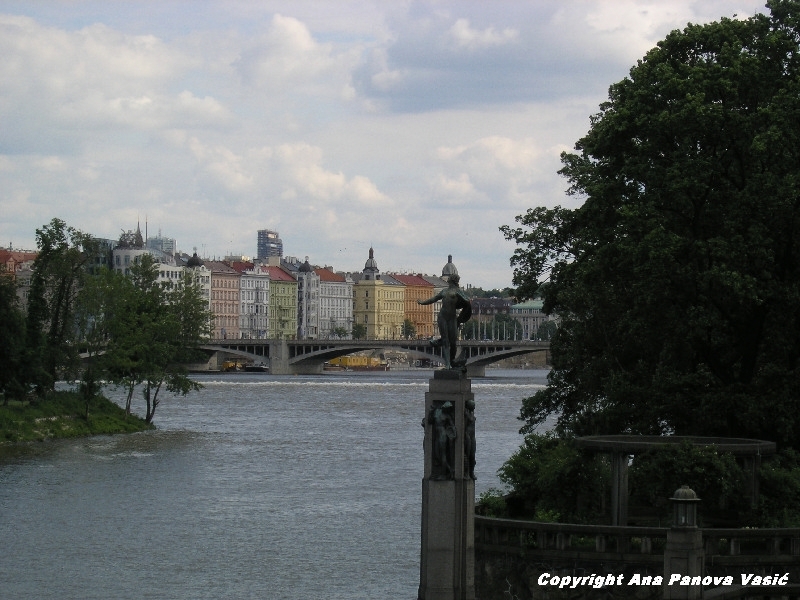 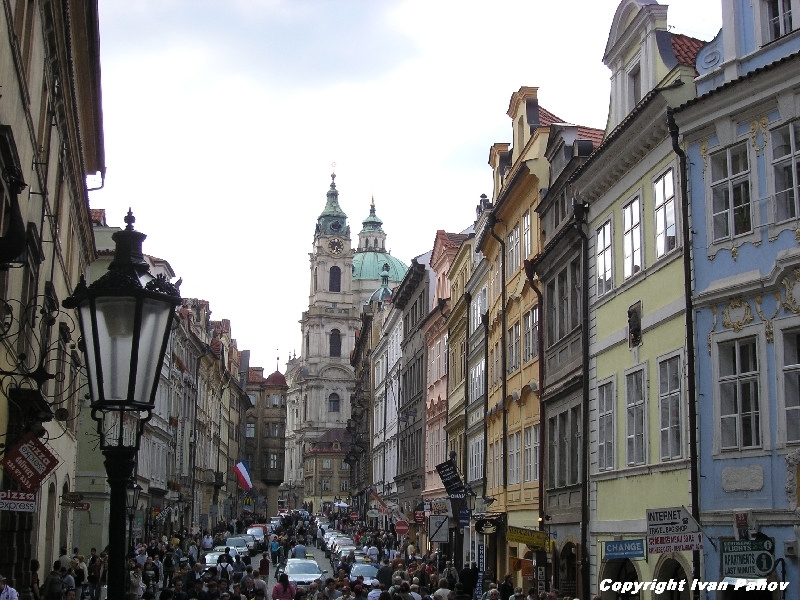 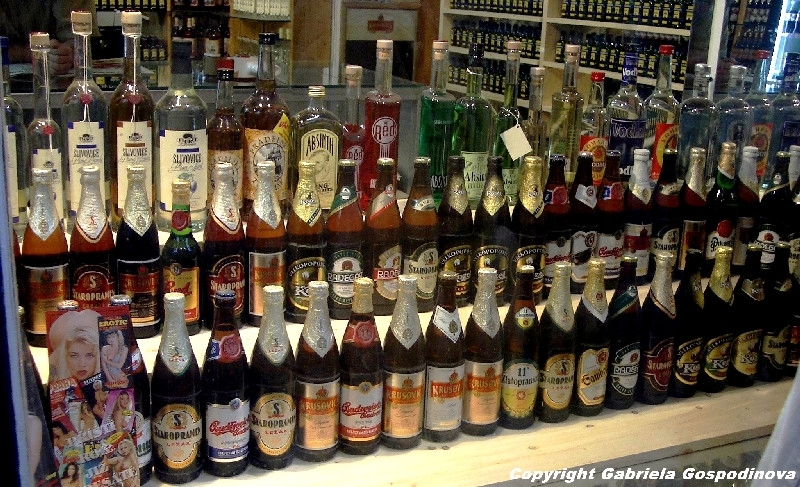 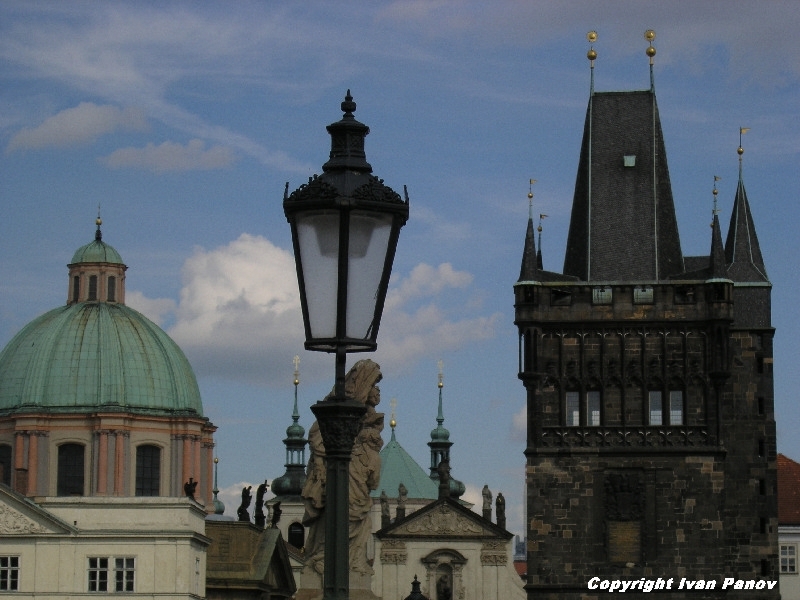 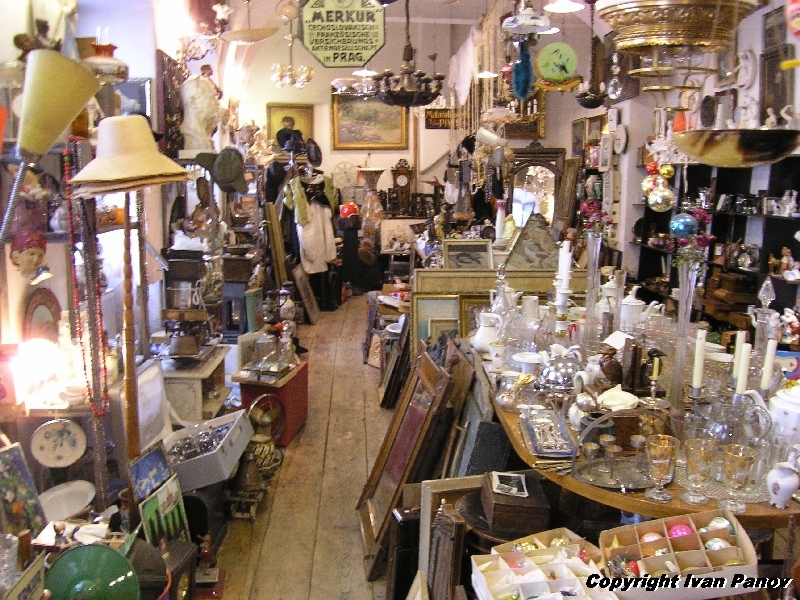 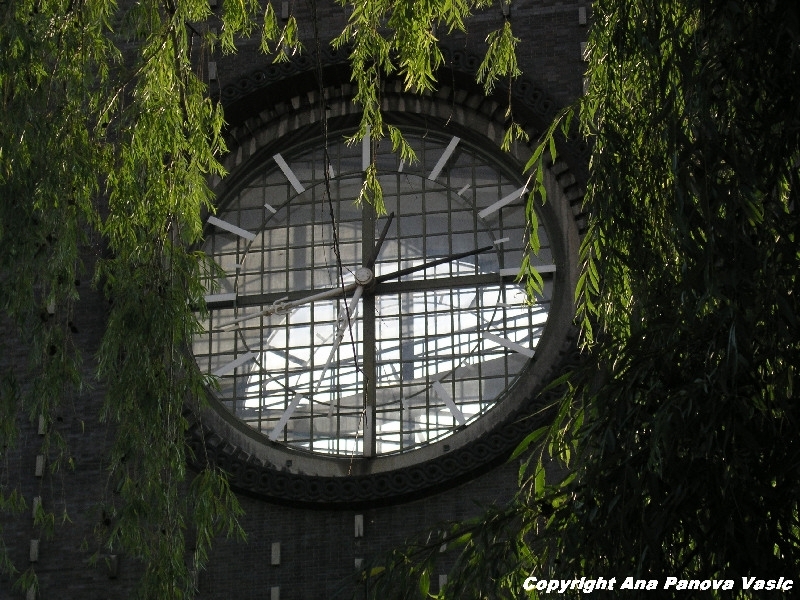 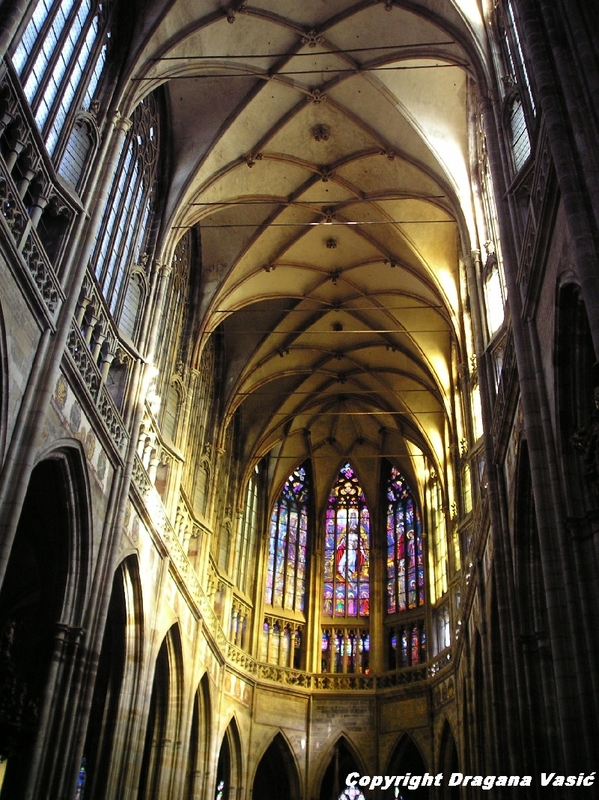 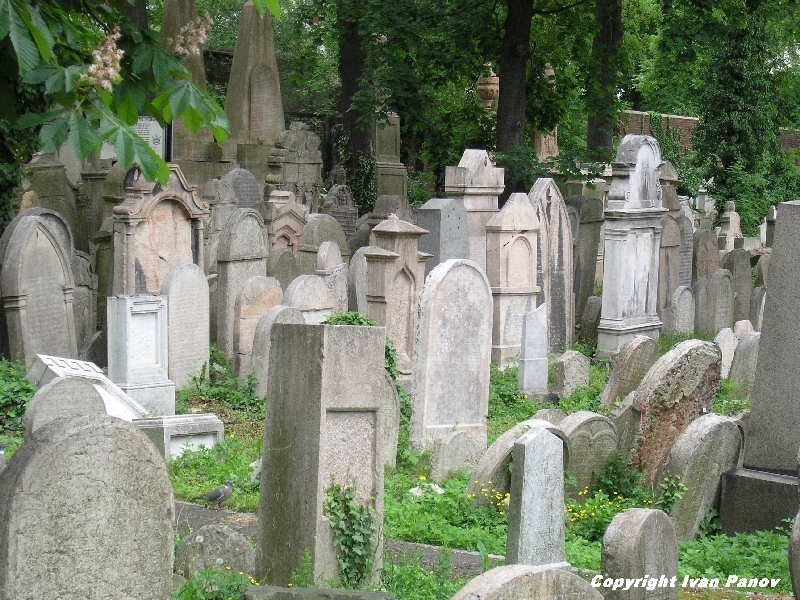 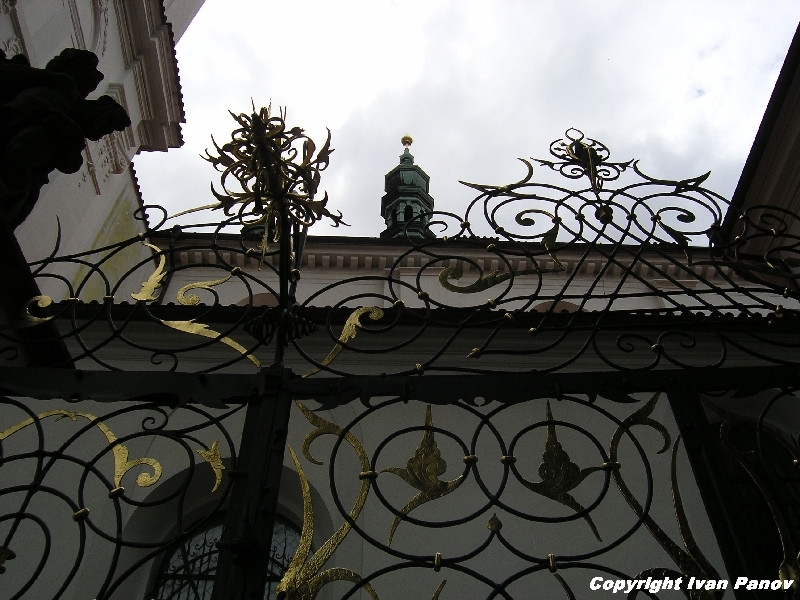 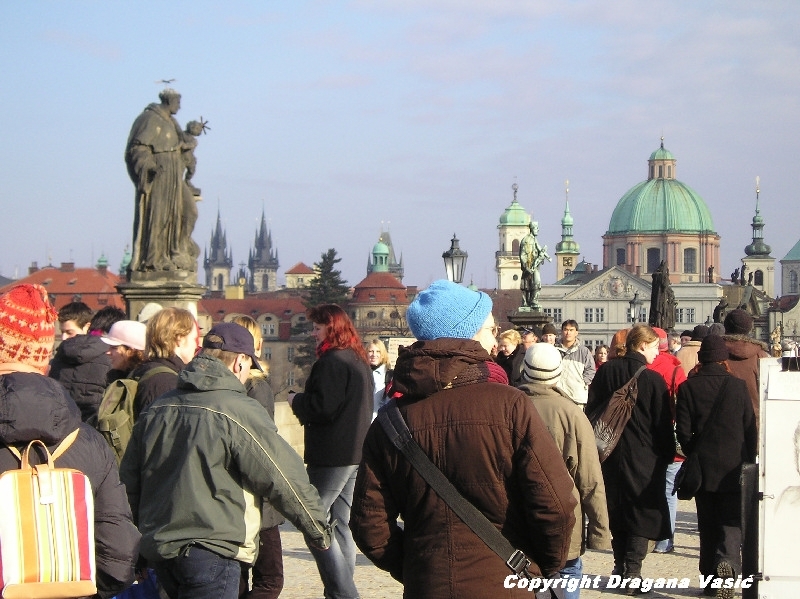 Prague was developing as an important centre where Czech, German and Jewish cultures met and mingled. 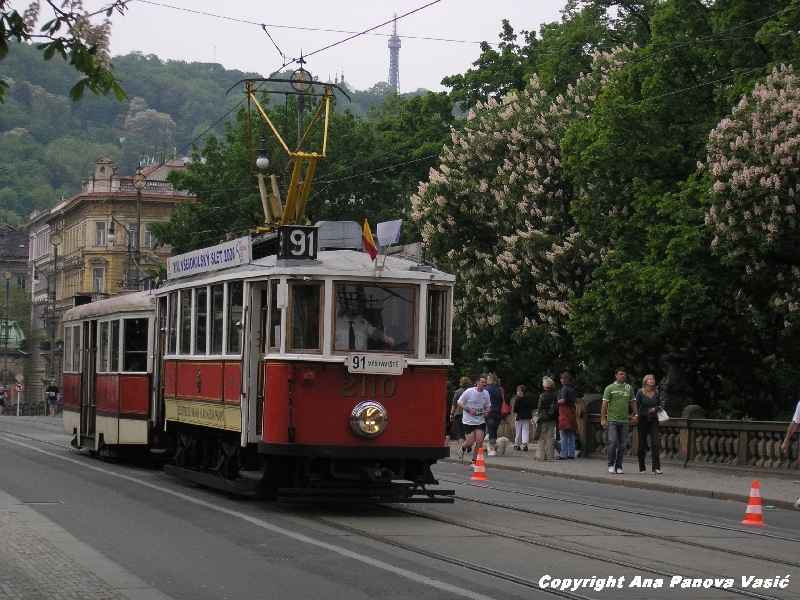 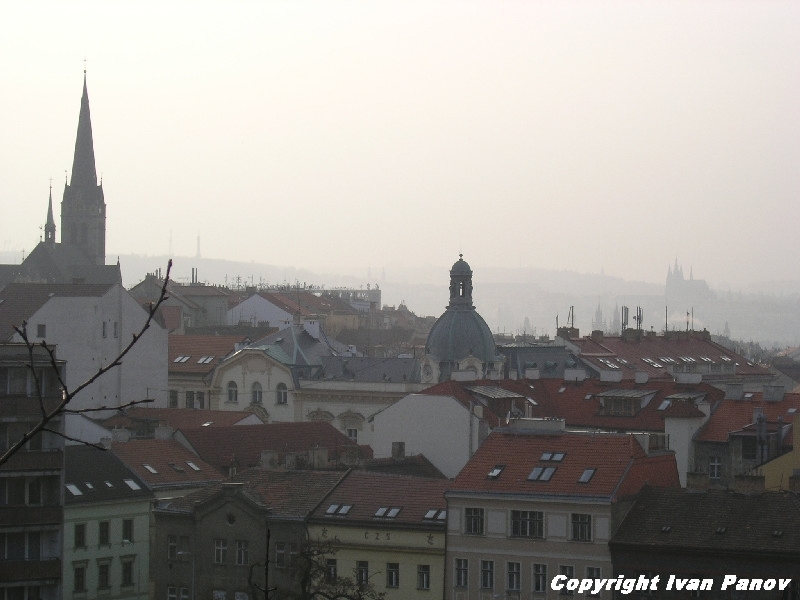 Following the establishment of the Czechoslovak Republic in 1918, Prague became the metropolis of the new country. 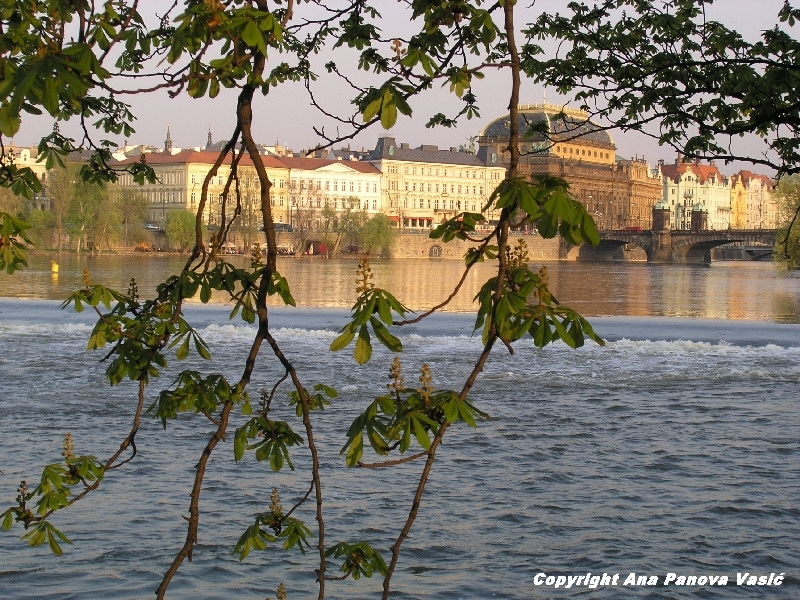 Prague is the seat of the top-level legislative, administrative and political bodies of the country- the parliament, government and president, and the most important social, cultural and educational institutions reside here. 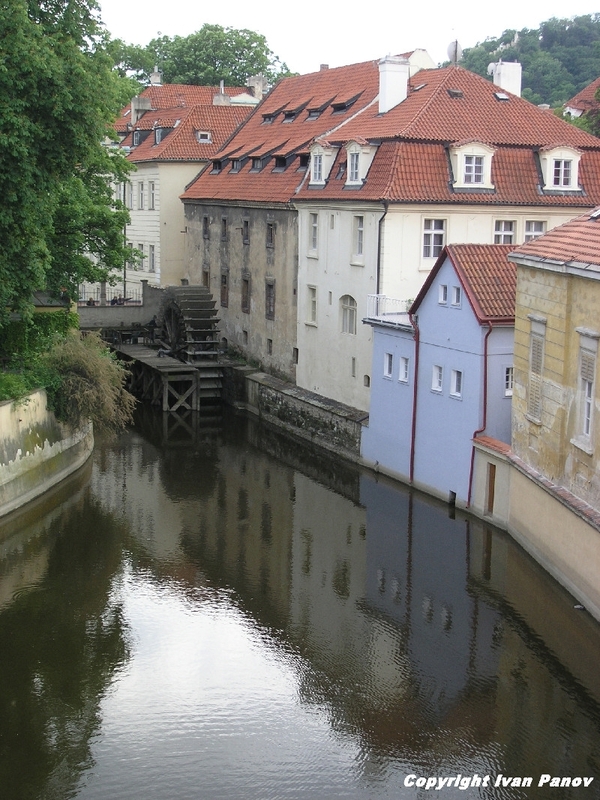 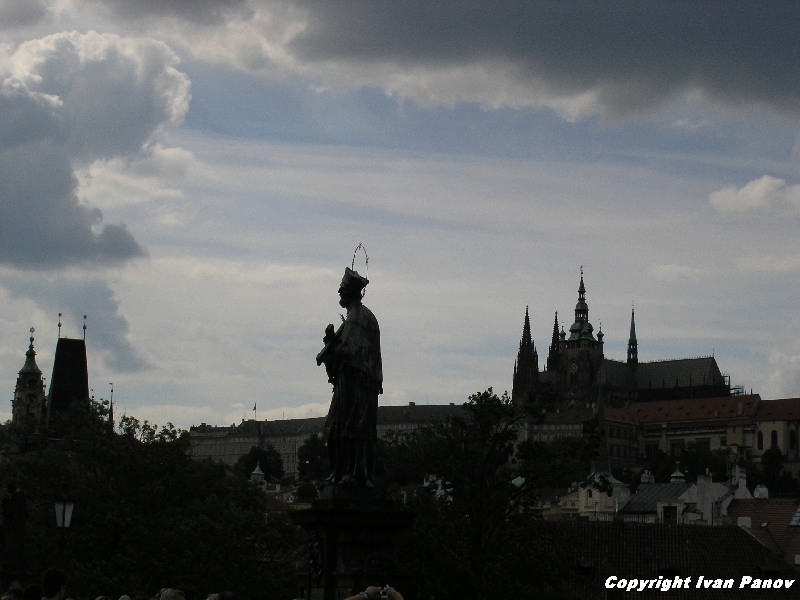 The city is the entrance gate to the Czech Republic.